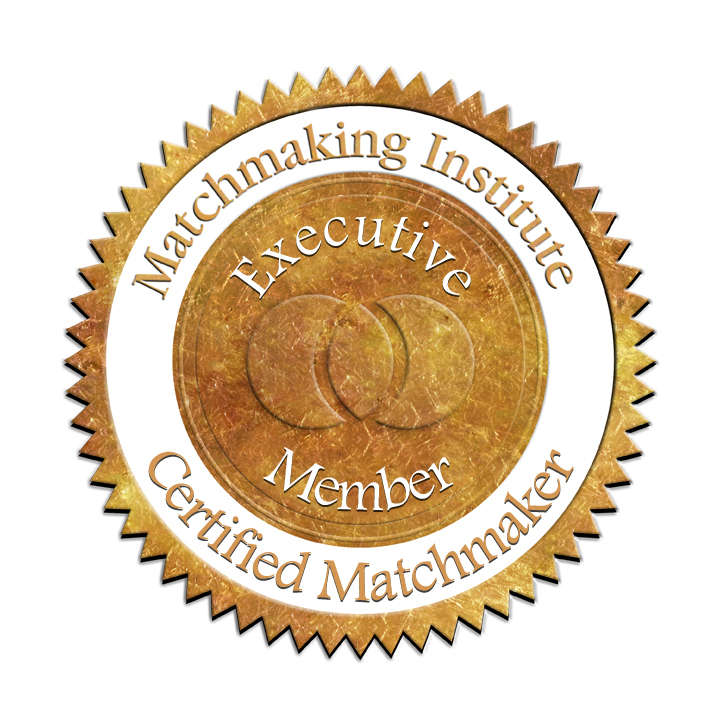 The first organization in matchmaking and dating industry to achieve accredited recertification to ISO 9001:2015. 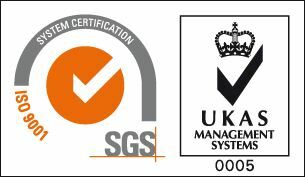 Achieved the new ISO9001:2015 with zero non-conformities. 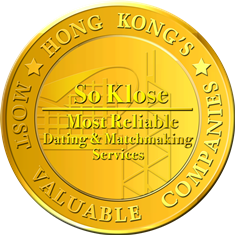 With an overall customer satisfaction rate of over 96%. 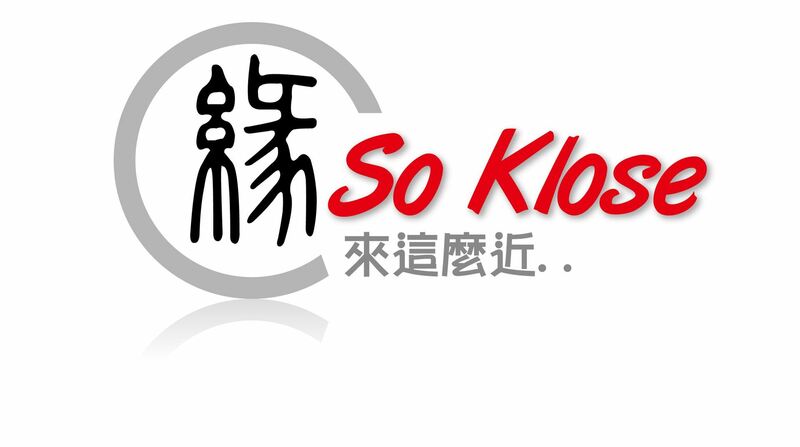 This is So Klose's third ISO certification. 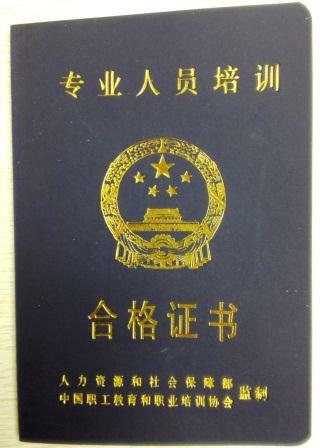 Re-certification is required every three years. 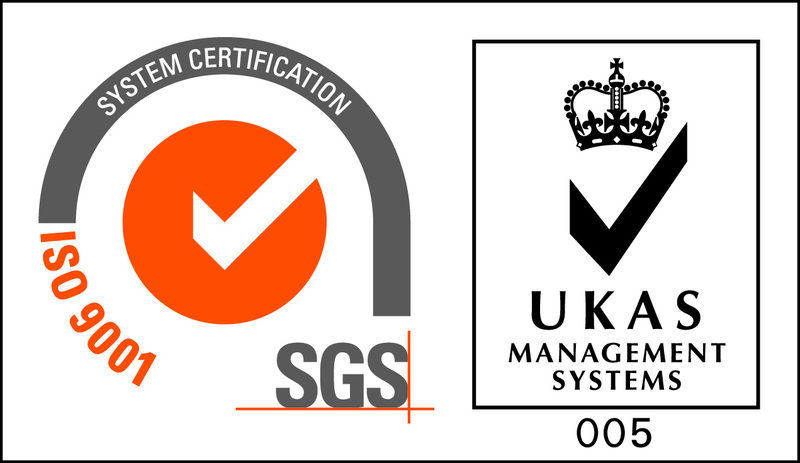 Achieved the second ISO9001:2008 QMS recertification audit with zero non-conformities. 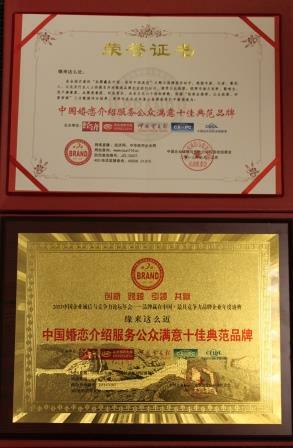 With an overall customer satisfaction rate of over 96%. 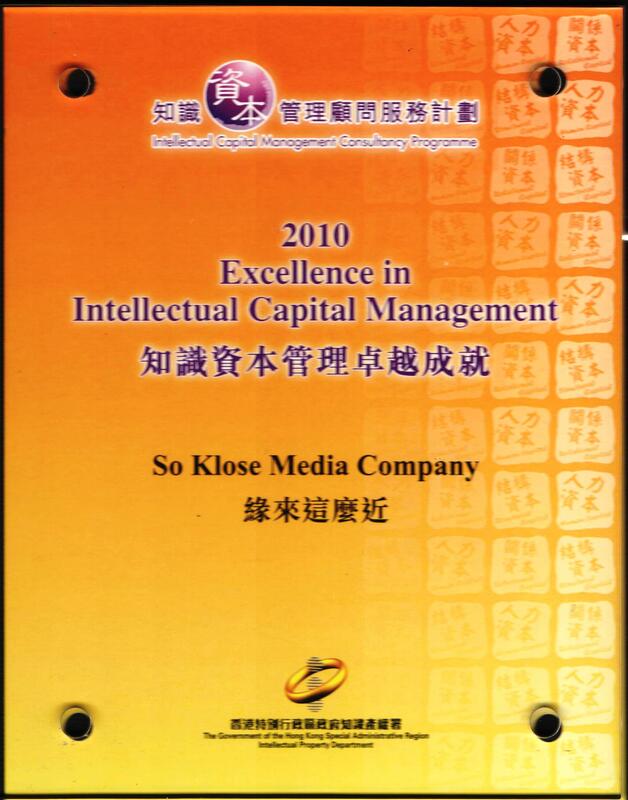 This is So Klose's second ISO certification. 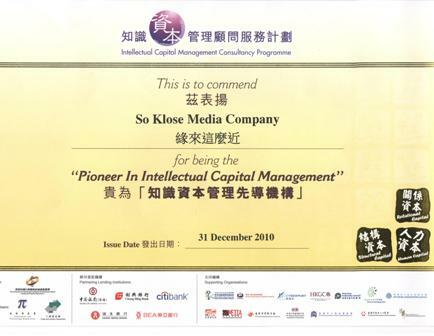 The award is widely recognized within the industry, and organized jointly by the "Economy" magazine, the Credit Rating and Certification Centre under the Research Institute of the Ministry of Commerce (AITEC), China Trade News, the Market Research Center of the China International Economic and Technical Cooperation Association (CAPC), and the China Economy Innovation-Development League (CEIDL). The Matchmaking Institute in New York, US. 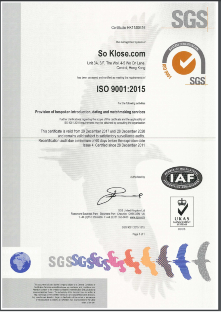 Achieved ISO9001:2008 certification with zero non-conformity, for its provision of bespoke introduction, dating and matching services.